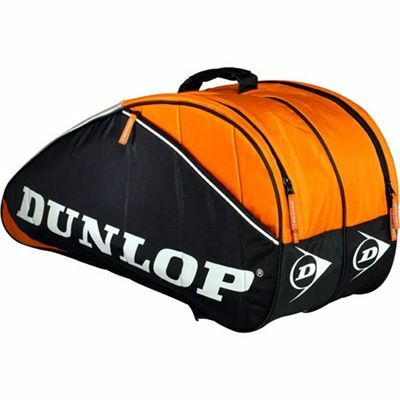 The Dunlop Club Series 6 Racket Thermo is made of hard wearing 420d nylon/pvc, meaning this bag defines durable. Double stitched edges, hard wearing material and super tough zips ensure you get a bag that not only looks great and is roomy enough for all your gear, but will also last a long time as well. All this for an incredible price available today. for submitting product review about Dunlop Club Series 6 Racket Thermo.